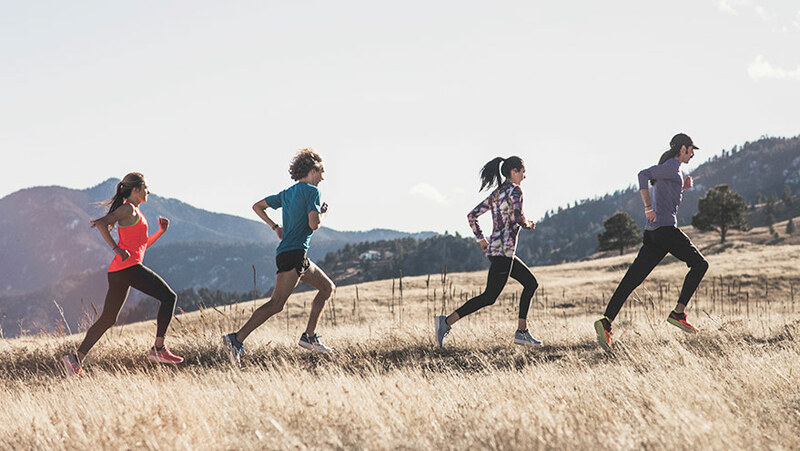 Your best is still out there. 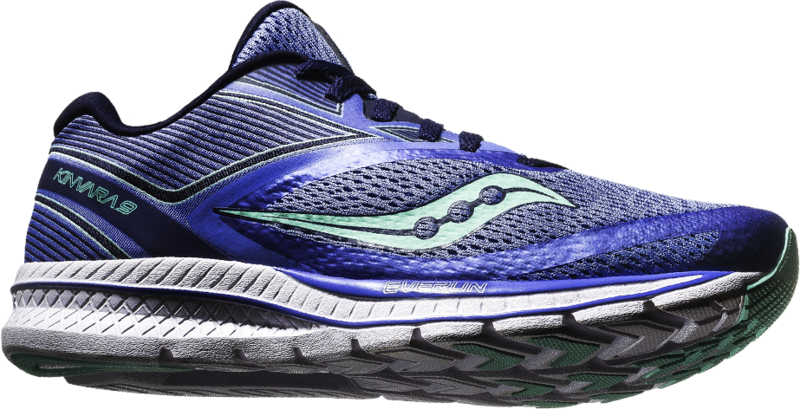 Chase it down in the lightweight Kinvara 9, featuring EVERUN™ cushioning. 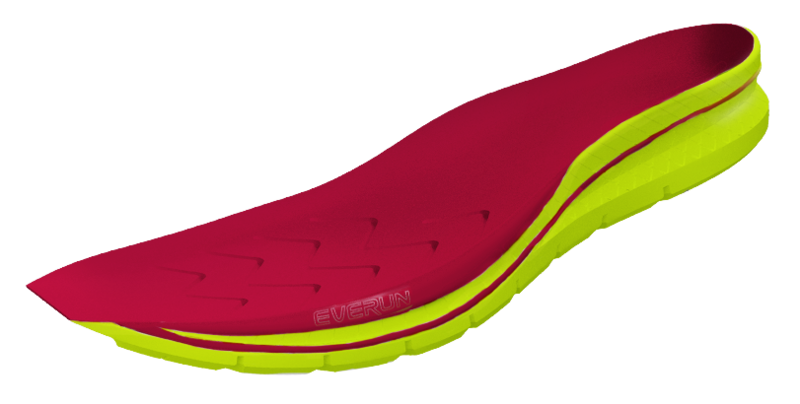 Flexfilm is melded to the upper, which allows for fewer layers in the shoe, with a woven heel providing structure and support. 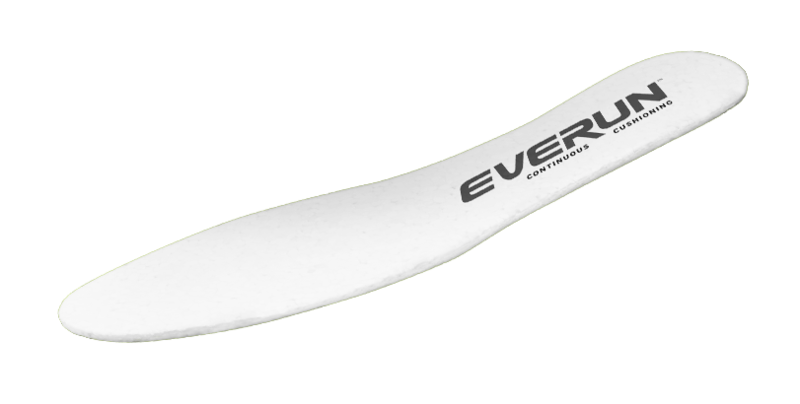 The result is a seamless, flexible, glove-like fit. 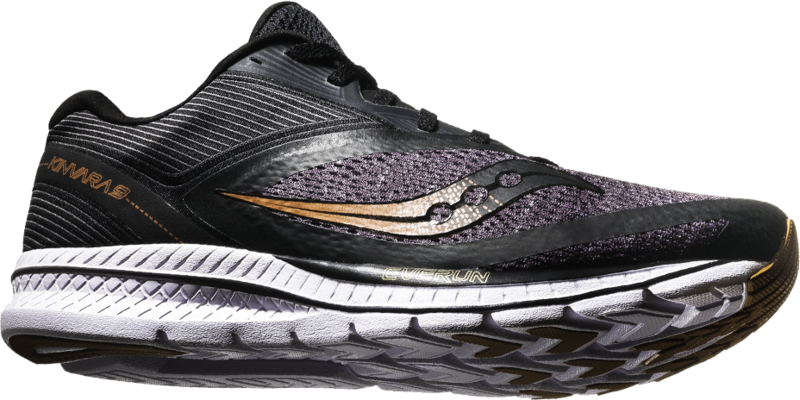 A breakthrough in cushioning, created by steam-fusing thousands of bouncy foam beads, for a livelier and more flexible ride. 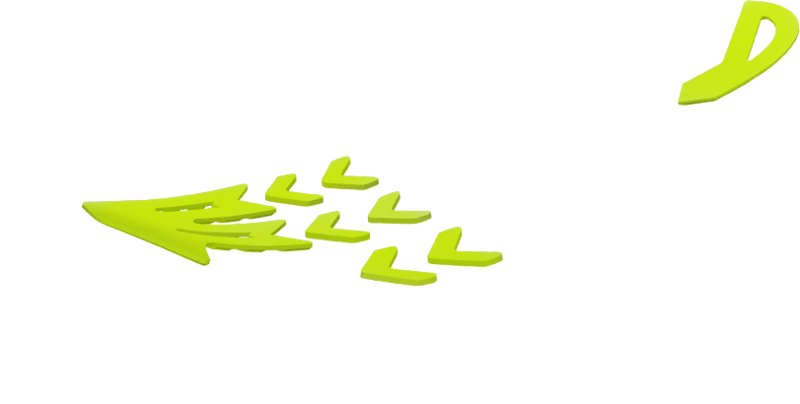 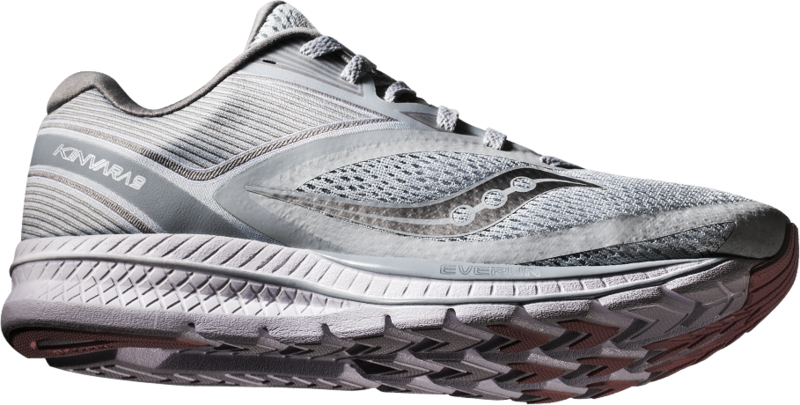 Kinvara 9 continues the legendary Kinvara experience, with a 4mm heel-to-toe offset for a more natural stance. 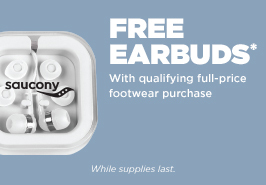 Frugal use of rubber pods in high-wear zones, providing durability without a single ounce of unnecessary weight. 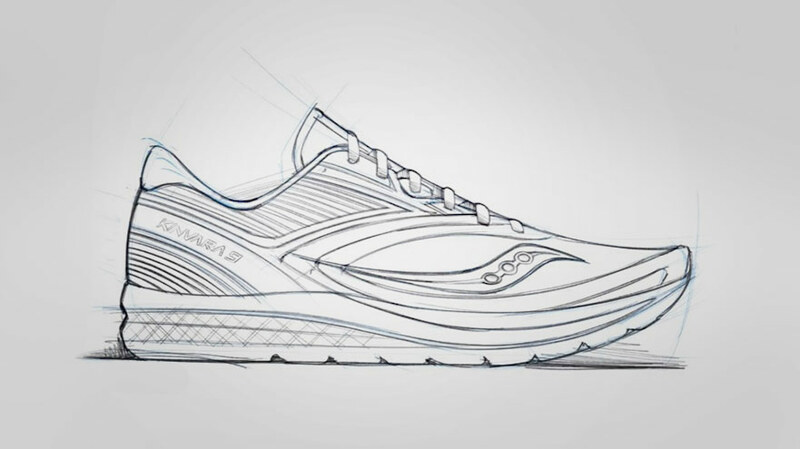 Available in eight unique colorways. 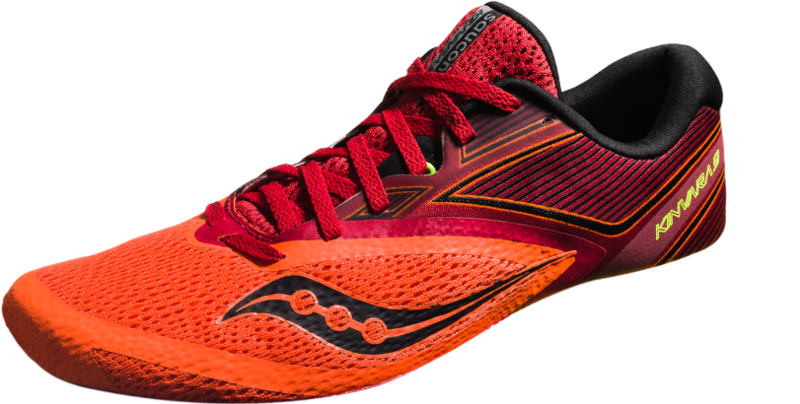 The original Kinvara disrupted the running world with its novel approach to minimal, lightweight design without a sacrifice in cushioning. 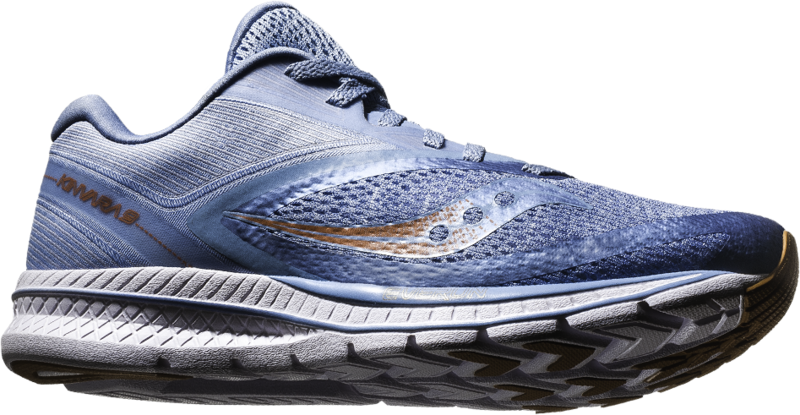 Fast forward 9 years, and the Kinvara continues to push the boundaries of amazing experience through simple, thoughtful construction. 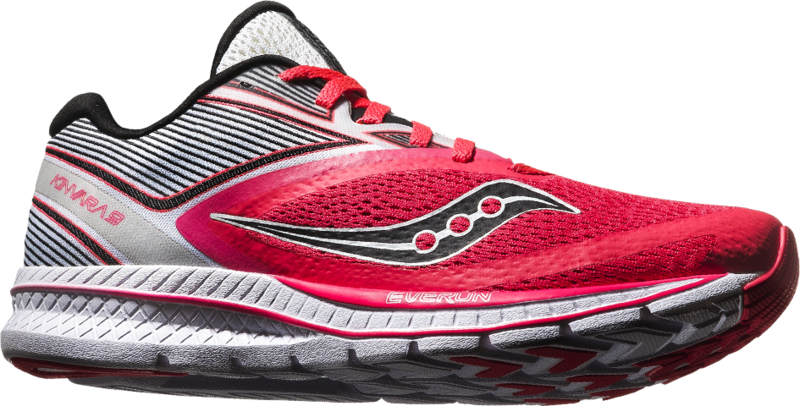 The Kinvara is consistently a favorite among the Saucony Racing Team. 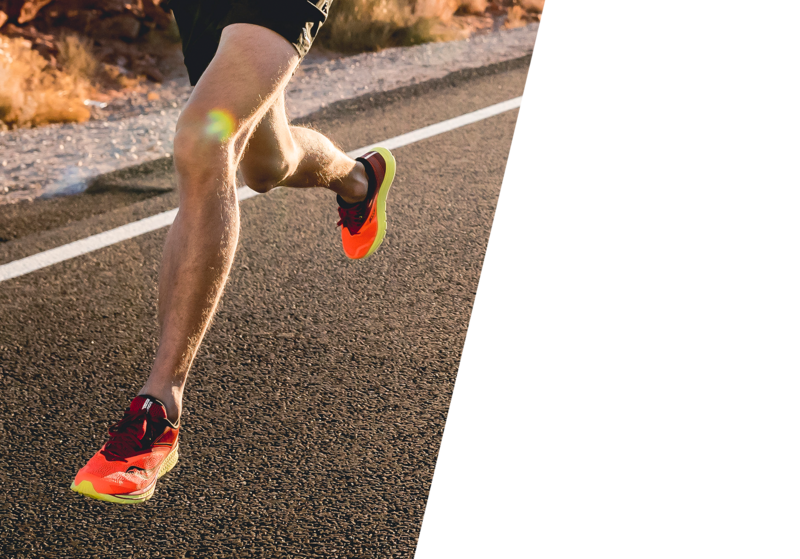 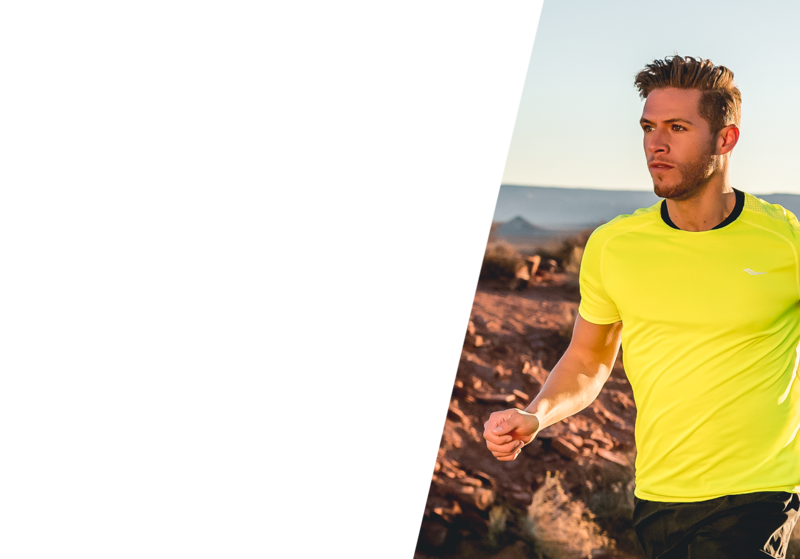 It's light and fast, handling high speed workouts and race days, but with enough cushioning and protection to go the distance in training. 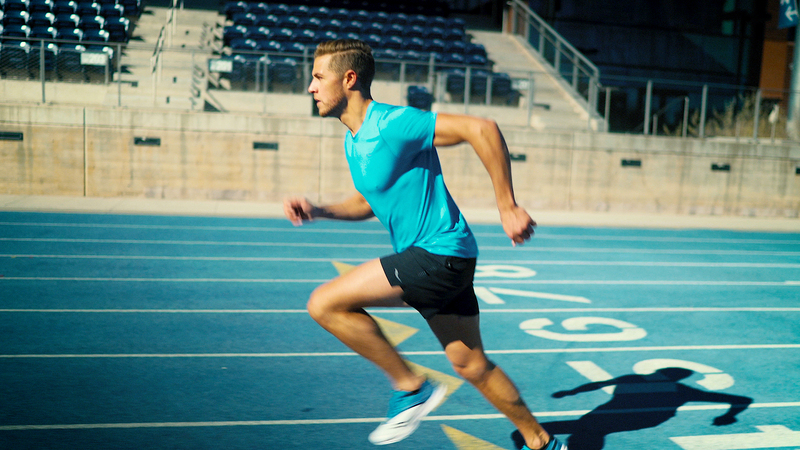 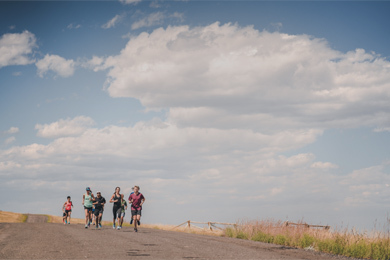 For many of our athletes, it's just the perfect running shoe, day in and day out.